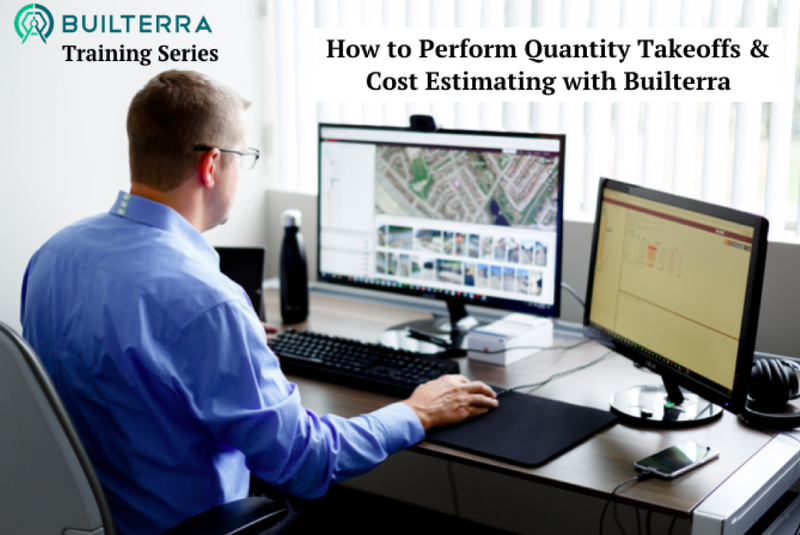 Looking to get the most out of Builterra? We host regular LIVE webinars to ensure you get the training you need to succeed. Browse through our upcoming webinars and Register. Missed the one you want? Check our training archive for video playbacks. Check back later for upcoming webinars! 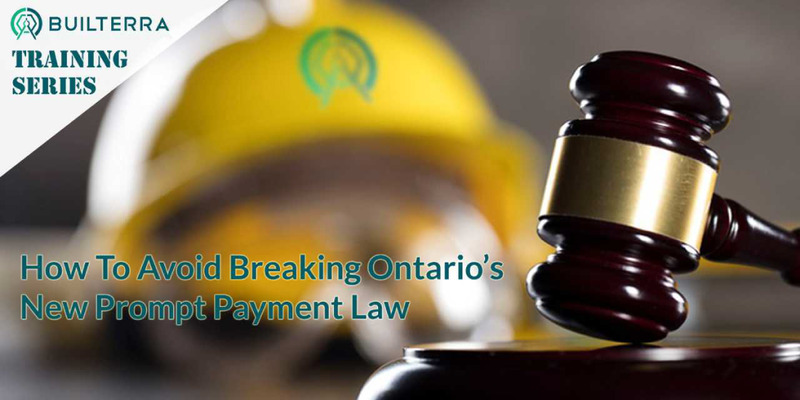 Ideal for: Municipal Design & Construction Project Managers or Contract Administrators who would like to learn more about the new Ontario Bill 142, Construction Lien Amendment Act, specifically as it relates to the “Prompt Payment” guidelines and how Builterra can help avoid late payments. Missed it? Watch the video replay. 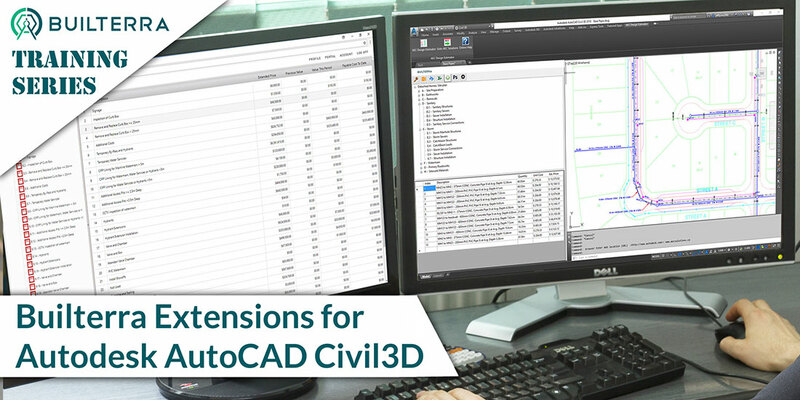 Ideal for: CAD Managers or Designers who want to learn how to import field inspection data directly into the AutoCAD Civil 3D Environment for automatic drafting and design workflows. 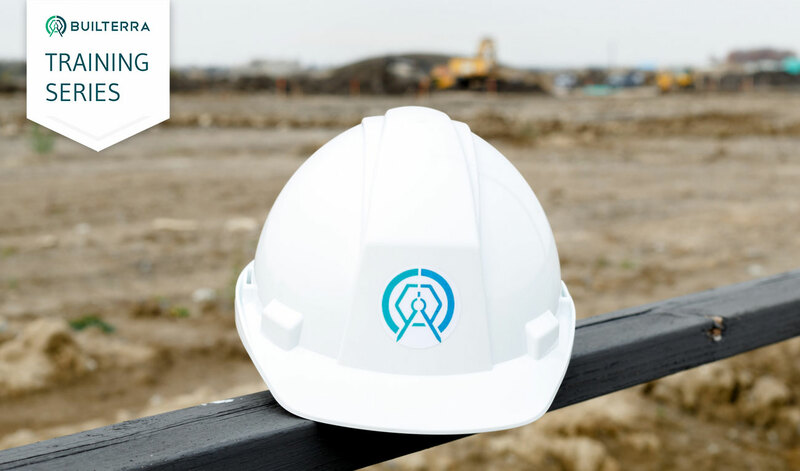 Ideal for: Contract Administrators or Field Inspectors who need to learn how to quickly configure, collect and generate field reports using their Google Android mobile phones or tablets. Ideal for: Contract Administrators or Field Inspectors who need to learn how to quickly configure, collect and generate field reports using their Apple iOS mobile phones or tablets. When: Friday, September 14th from 12pm – 1pm EST. Ideal for: CAD Managers or Designers who need to learn how to quickly create accurate quantity data for bids (also referred to as 'tenders'). Friday, January 26th from 12pm – 1pm EST. Ideal for: Contract Tender/ Bid Managers who need to learn how to import awarded contract items from the owner or City. 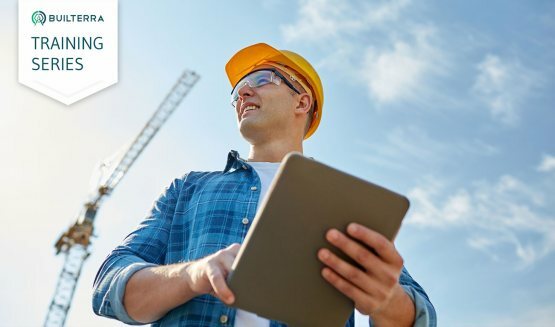 Learn how to import the existing awarded bid items and their unit prices into Builterra to streamline daily progress reporting and progress payment processing. Friday, February 9th from 12pm – 1pm EST. 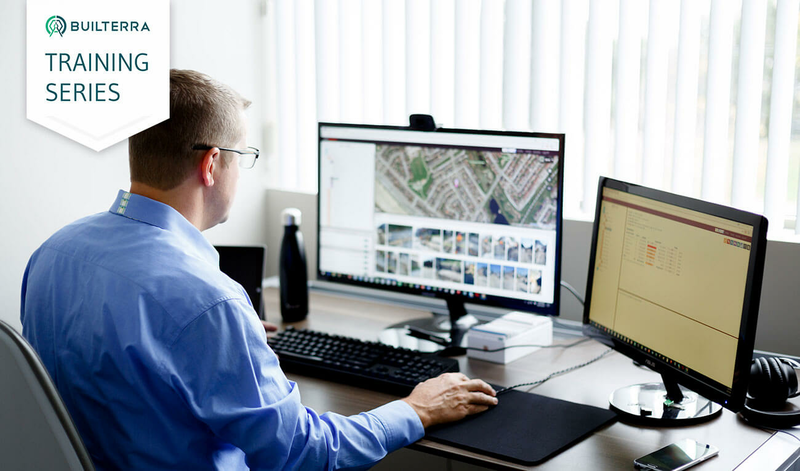 Ideal for: Municipal Infrastructure Design and Construction Managers, Project Managers or Contract Administrators who are ready to transform their contract administration workflows in 2018. 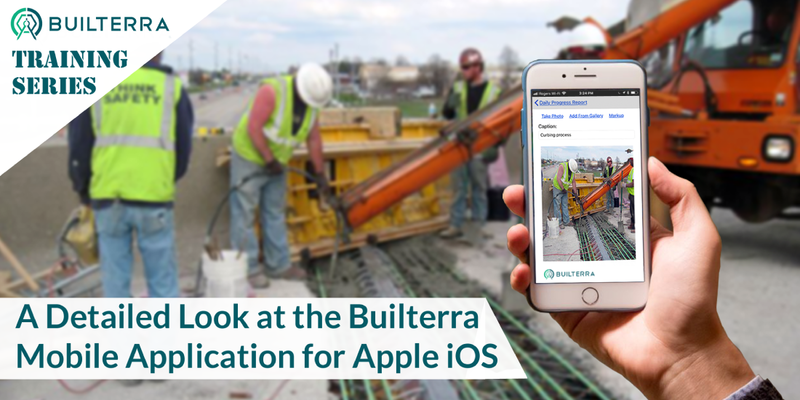 Find out why a growing number of municipalities trust the Builterra platform for end to end project delivery. Friday, February 23rd from 12pm – 1pm EST. 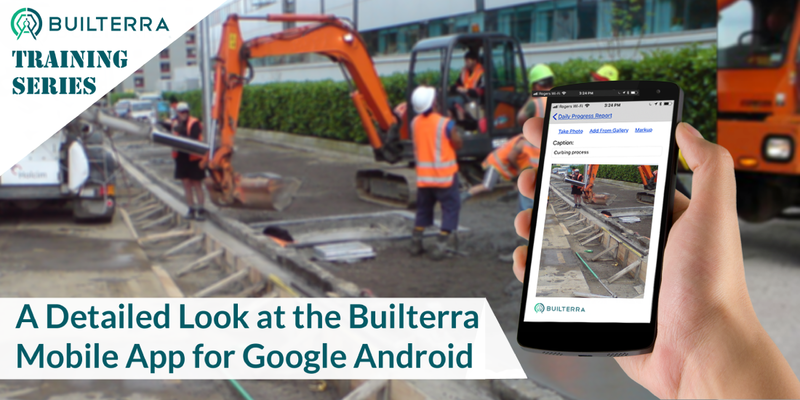 Ideal for: Contract Inspectors or CAD Designers who need to learn how to create mobile data forms, upload alignments into Builterra, perform simple data and photo inspections and then import the inspection data back into AutoCAD Civil 3D plan or profile. When: Friday, January 12th from 12pm – 1pm EST. 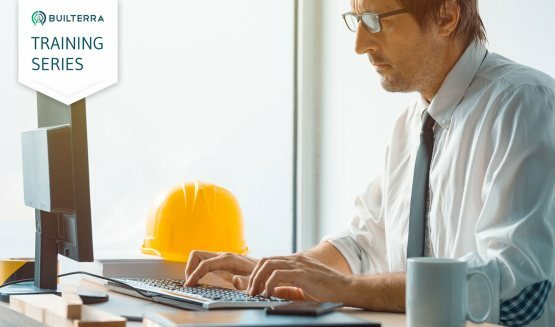 Ideal for: Contract Tender/ Bid Managers or CAD Managers who need to learn how to standardize their contract items to perform quantity takeoffs from CAD or create a project bid or cost estimate. When: Tuesday, December 19th from 12pm – 1pm EST. Copyright © 2017 Builterra Inc. All Rights Reserved.